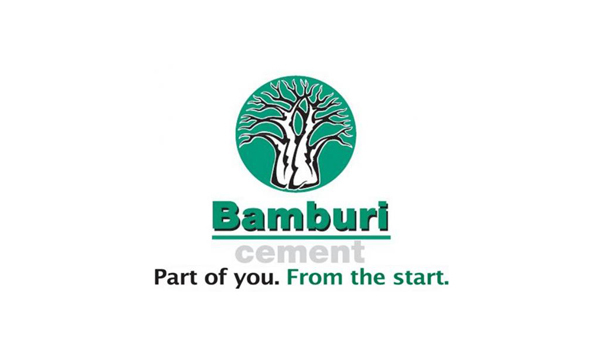 Bamburi Cement is venturing into new business lines to shield against an onslaught to its market share now threatened by new entrants. The biggest cement maker in the country has said it is considering entering into partnership with commercial banks and real estate developers to offer affordable housing to low income earners. It is also introducing new building materials into the market that will be cost effective to the end consumers and services to support the ambitious plan. The company’s new chief executive, Bruno Pescheux said the idea is to generate cement consumption by tapping into the country’s huge housing deficit and high spending on infrastructure projects by the government. “We have started the partnership with some banks to help prospective home owners get access to cheaper home loans,” said Pescheux. The company will help borrowers design and order new building products, it said will be a major avenue for its progress. It singled out the whole strategy is geared towards beating the competition and ramping up its sales volumes-already the company has issued profit warning for its second half year results. “It’s a comprehensive programme that will see us rely on experience of other economies like Zimbabwe and Tanzania that have already tested such technologies,” he said. Latest statistics by Kenya National Bureau of Statistics (KNBS) shows Cement production rose by 15.2 percent over the first nine months of the year to 4.24 million tonnes compared to 3.68 million tonnes a similar period in 2013. Consumption grew by 19 percent to 3.69 million metric tonnes-similar to last year’s production capacity with the excess production this year coming from three new players-Mombasa Cement, National Cement and Savannah Cement. Industry players said the rise in demand which is growing faster than production is attributable to development of public infrastructure. Bamburi also said it is exploring specific solutions for cheaper road construction materials as it angles itself for the multi-billion Shilling 10,000 Kilometer road project government intends to build over the next five years. “We will also be engaged in design works to support the contractors in these long term projects,” said Psecheux. Rival Savannah cement introduced a cement blend product (Hydraulic Road binder) to support the government’s annuity financed road project at 30 percent less in construction costs.